Servant's House Ministry celebrated their 11th Year Anniversary on July 23, 2017. There were songs by Servant's House Ministry praise and worship team, and songs by New Hope Holiness children's and adult praise and worship team. 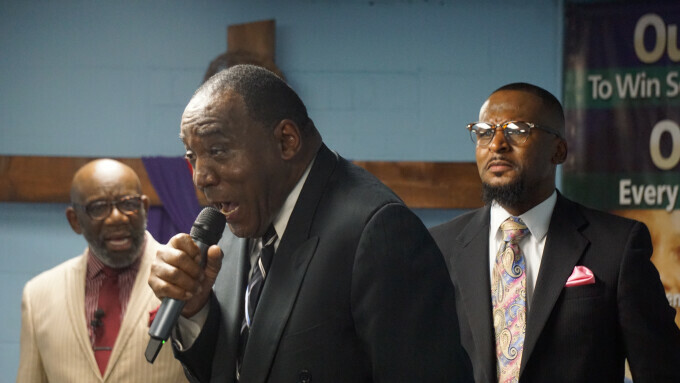 The guest speaker was Bishop Green, from New Hope Holiness church, His Topic was on The Guiding Light he brought the word in with him, and it was strong, there was deliverance and break through's. Bishop Green had such an anointing on him It was definitely a place to be in, the Holy Spirit was definitely in the house. If anybody came in there feeling like their whole world was upside down, they left feeling at peace with themselves.